List Of Devices Getting March 2018 Security Patch [Continuously Updated] - AndroGuider | One Stop For The Techy You! Last month, we published a list of devices getting the February security patch. 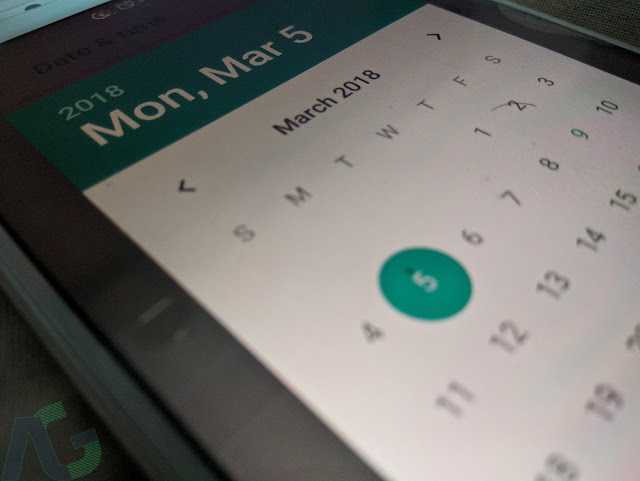 Google started rolling out the March security patch for the Pixel and Nexus devices a few days back, and the Nokia 5 and Nokia 6 just started getting the same. For this month too we are compiling a list of devices getting the latest security update. The list below follows the pattern: "Device name (Android version) — Build number (link for further info)"
If you didn't see your device listed above and it has gotten the March security patch, please let us know in the comments section below.